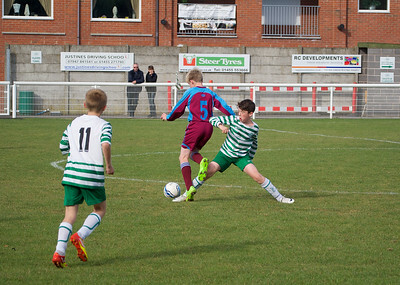 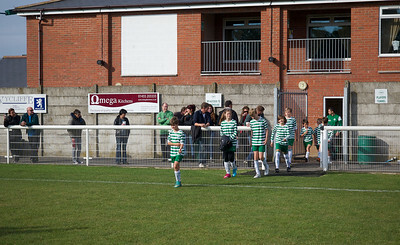 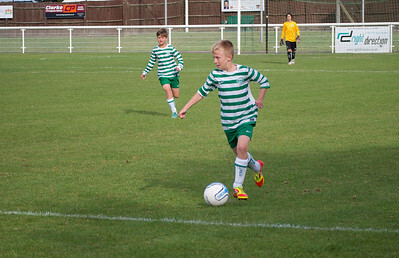 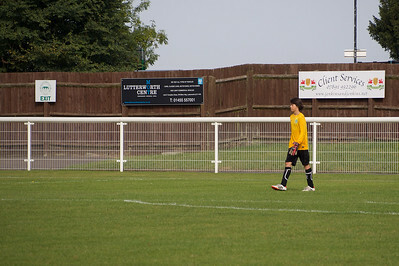 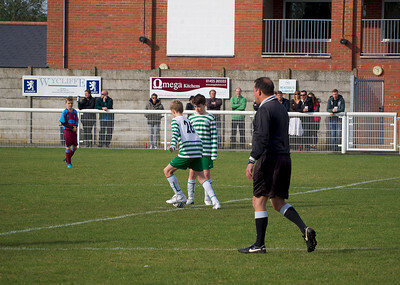 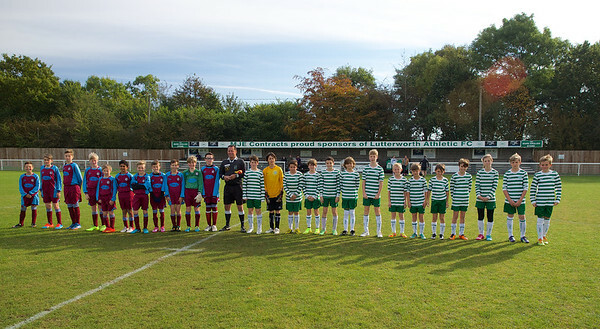 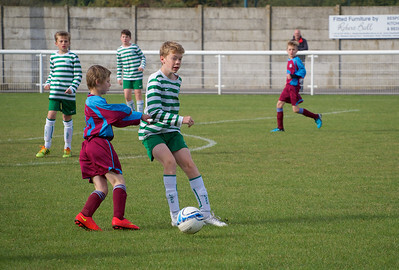 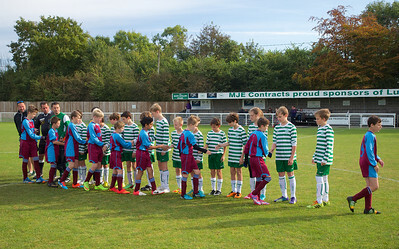 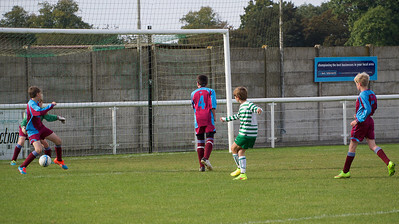 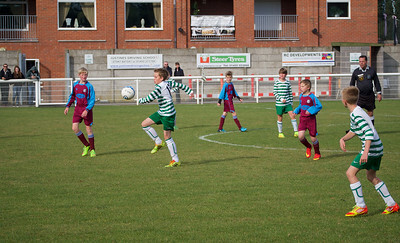 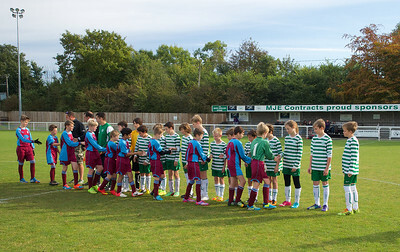 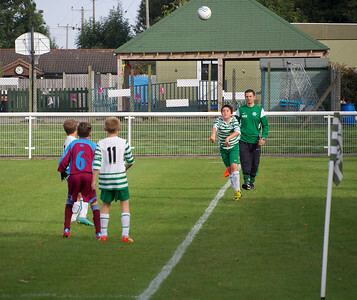 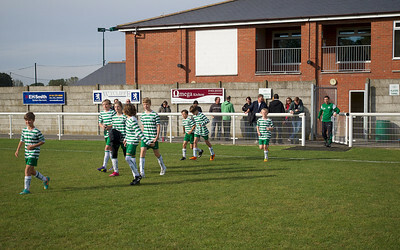 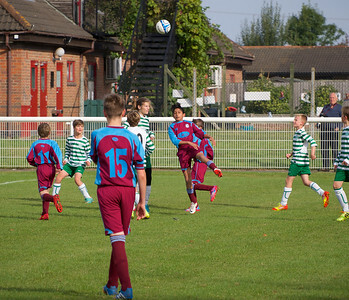 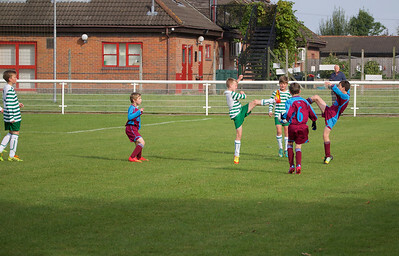 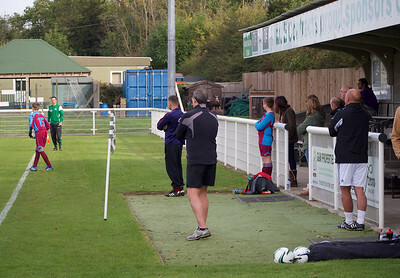 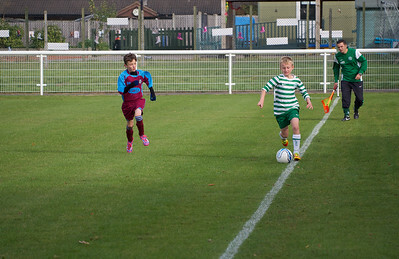 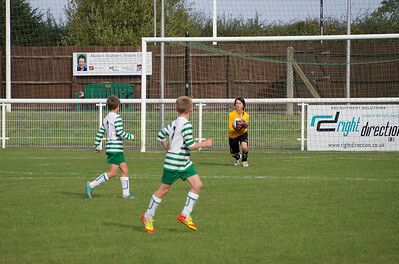 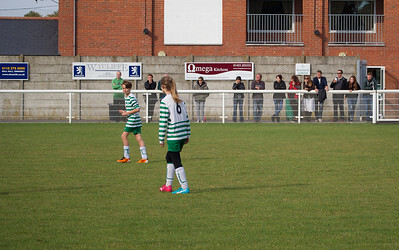 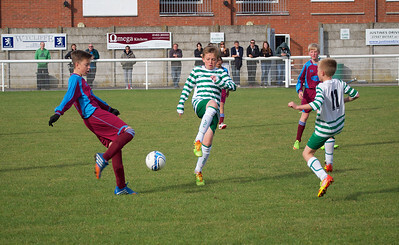 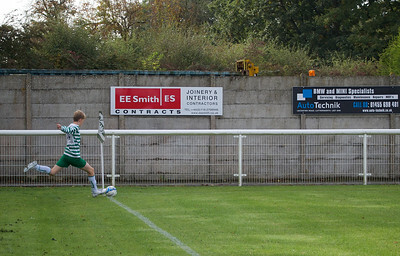 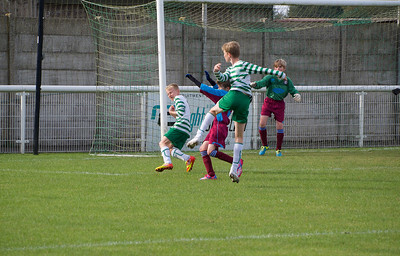 Lutterworth Athletic v Kegworth Imps, County Cup 1st round - Sun 05 Oct 2014. 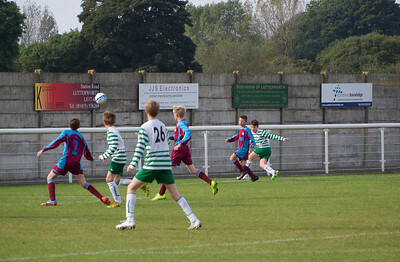 "There's a Circus in the town, in the town, Birmingham are going down, going down".....ooops sorry thought I was down Villa Park for a moment....Seriously though a circus in the town resulted in the match being played on the Seniors team pitch, much to the delight of all players. " 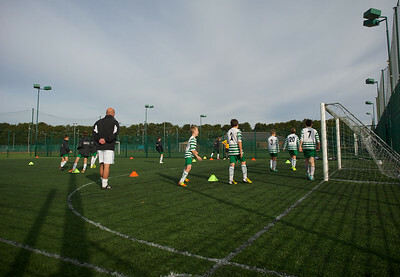 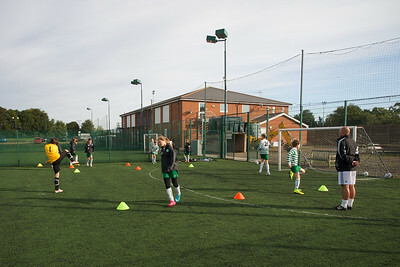 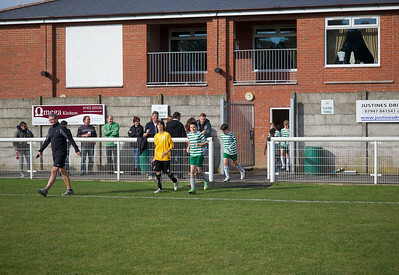 Can we play here every week" was overheard by the Under 13's afterwards....if only!! 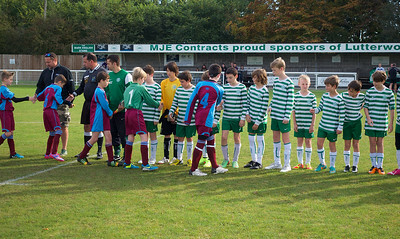 A great victory (8-3) & some classic moments. 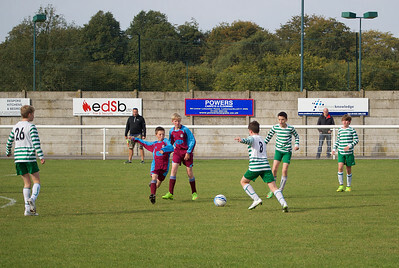 Over 100 pics enjoys so do scroll through them all. 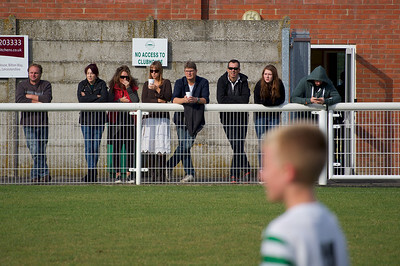 All images captured with Olympus OM-D E-M1 with 12-40mm & 300mm lenses.